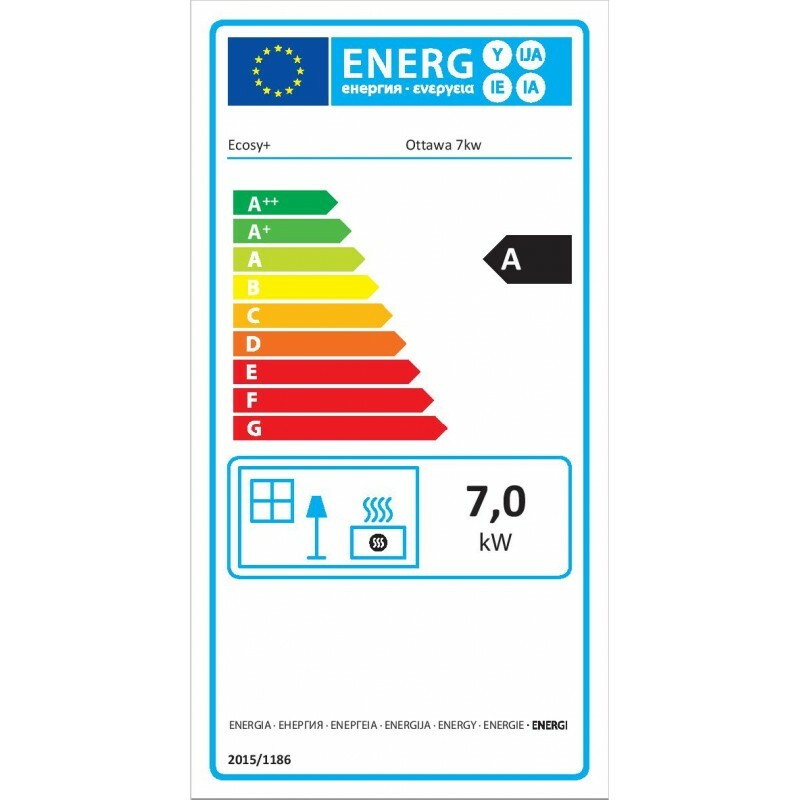 This advanced unit has been designed by our UK brand Ecosy+ at great expense and has proven to be one our best sellers since its launch in 2013 with numerous 5* reviews on eBay, Google and Twitter. We feel this stove is one of the best looking and up to date designs on the market, backed up with a quality finish and high efficiency output. This high efficiency is achieved by a modern secondary/tertiary burn system that forces air over the fire to re-ignite the initial smoke produced by the fire. This feature reduces the fuel required and produces less potentially harmful emissions. This stove features a huge fully heat resistant glass fronted door that gives an amazing view of the fire and is kept clean with the advanced preheated airwash system. Those of you who have had fires before will know this feature is very important, as looking at the fire roar is a real treat. 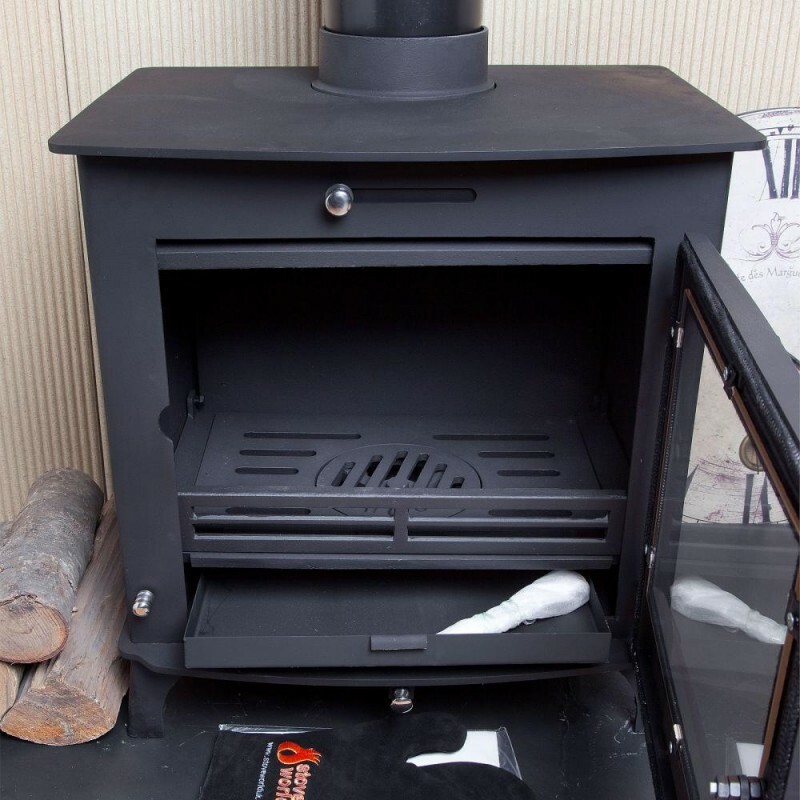 The stove has a hybrid construction that consists of a fully welded 5mm thick steel body and 10mm thick steel top and the door is made from mineral cast iron with a brushed chrome handle. 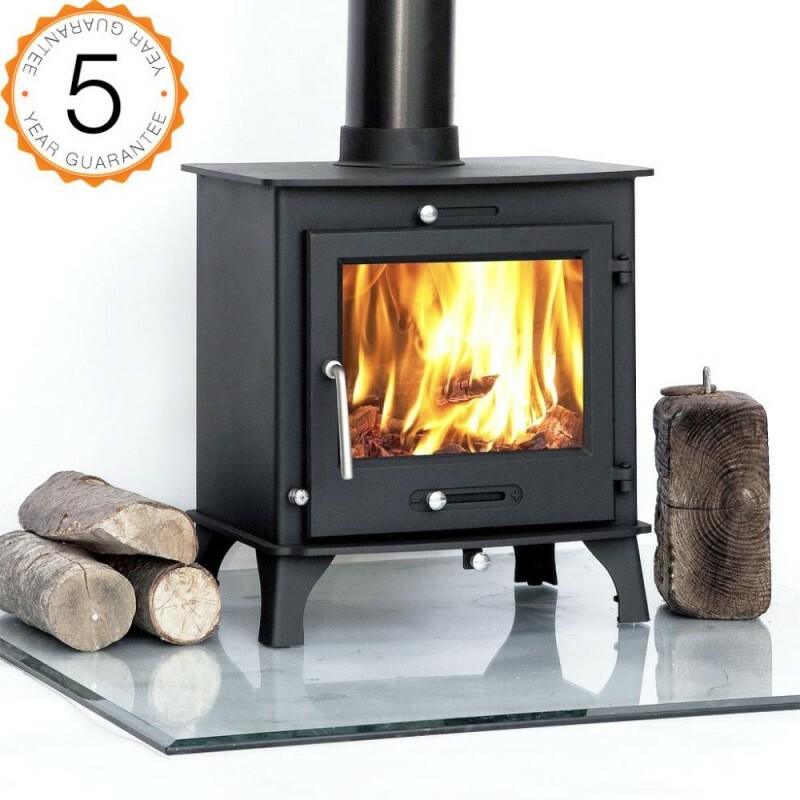 We are so confident of its quality that we offer a 5 year guarantee; something that is not offered on any other stove around this price. 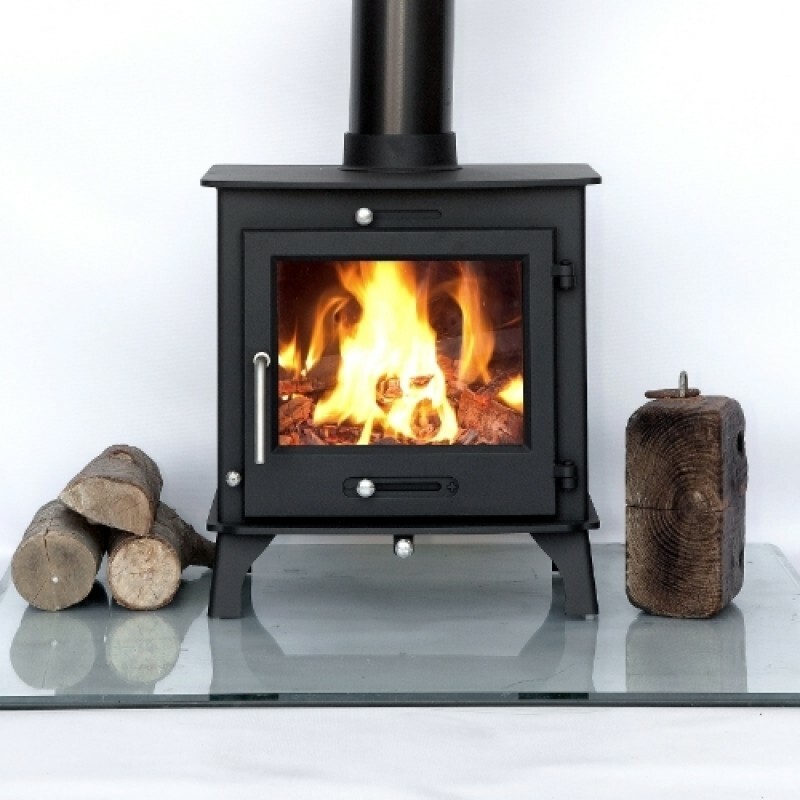 The Ecosy+ Ottawa 7-8kw wood burning stove has an excellent overnight burn system. 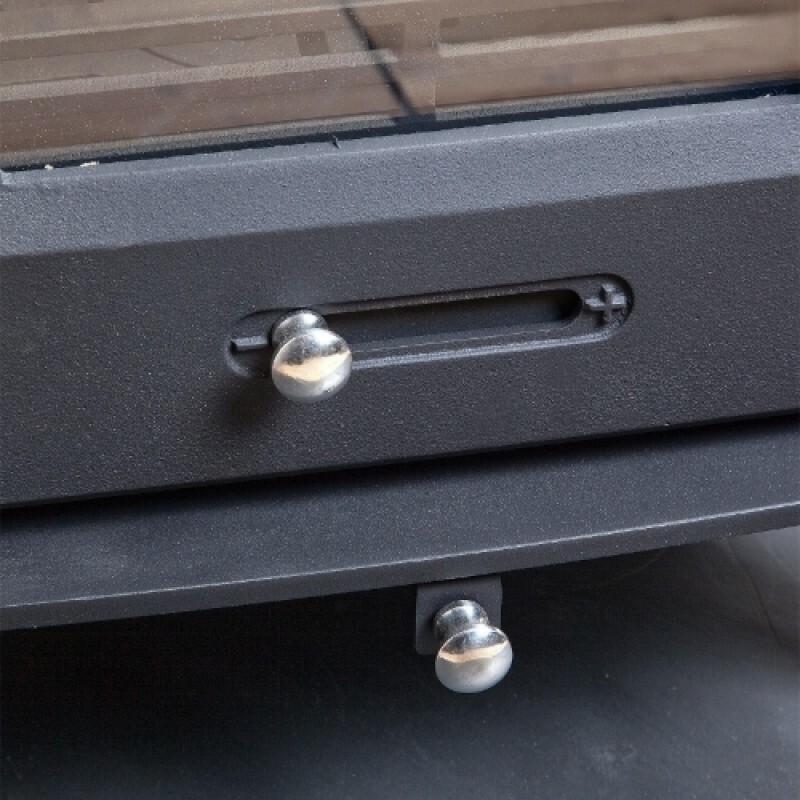 Its air-tight door gaskets and manual air flow controls allow you to close the stove right down overnight and wake up to a warm house in the morning. All you need to do is reopen the air controls, add a little coal or wood and watch the fire roar again. Please note that this is the price for delivery of 7-8kw Ottawa Clean Burn Contemporary Woodburning Stoves Multi Fuel 5 YEAR GUARANTEE only. The final amount might change depending on the contents of your shopping bag when you check out.